It was a bit of a tricky one for those of you who haven’t seen the First Time Out exhibition (jackashby and David Godfrey obviously did see it). 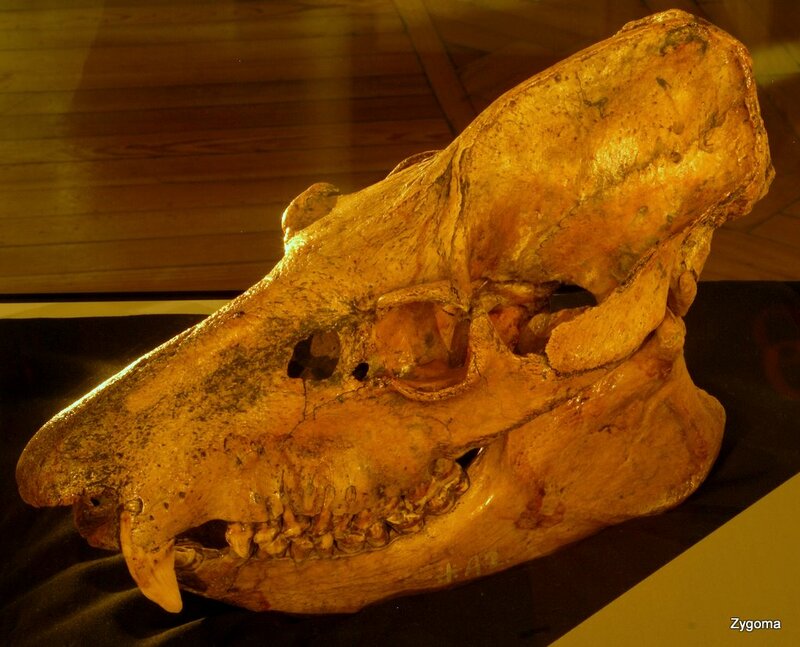 This fossil skull looks like it belonged to some kind of pig rather than a primate – yes, that’s right, I said primate. 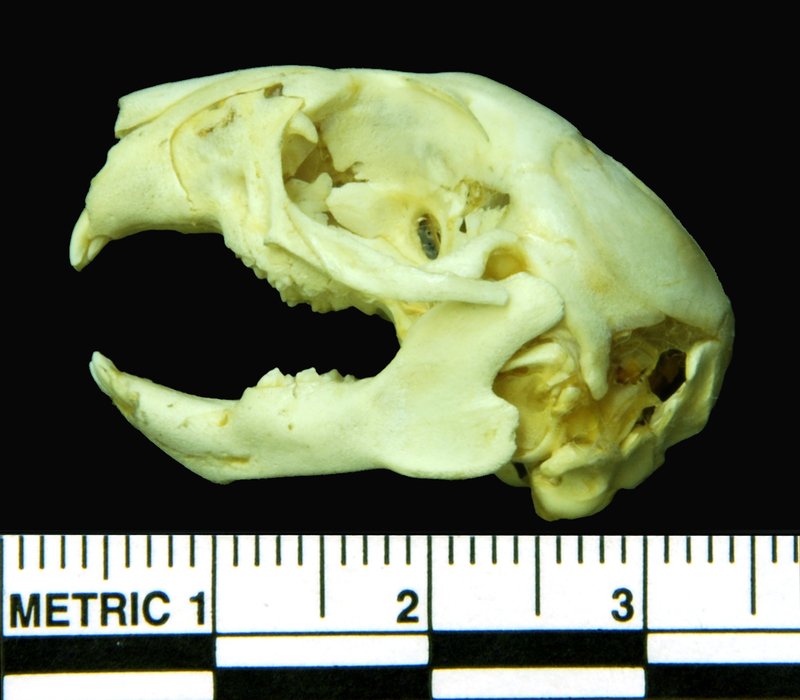 The main feature visible here that indicates that this skull may belong to a primate is the enclosed orbit, which isn’t a particularly strong characteristic since various ungulates also have an enclosed orbit – as I said, it’s a tricky one. The type of primate is the Koala Lemur Megaladapis edwardsi Forsyth Major, 1894 from Madagascar. It was an arboreal, slow moving, gorilla-sized folivore – with superficial similarities to Koalas (hence the name). It is hypothesised that the extended bony nasal region may have supported a prehensile top lip, that would have been beneficial when foraging for leaves in the trees. I won’t go into much detail here, because other curators have provided their interpretation for this object as part of the First Time Out project, so I will leave you with a link to that information. However, I would be interested in taking a closer look at the dentition and complete skeleton of one of these animals – I’d like to get a better grip on this apparent convergence on a suid cranial morphology and more gorilla-like body. I wonder what it might have looked like? As usual you can leave your questions, comments and suggestions below and I’ll do my best to reply. Good luck! 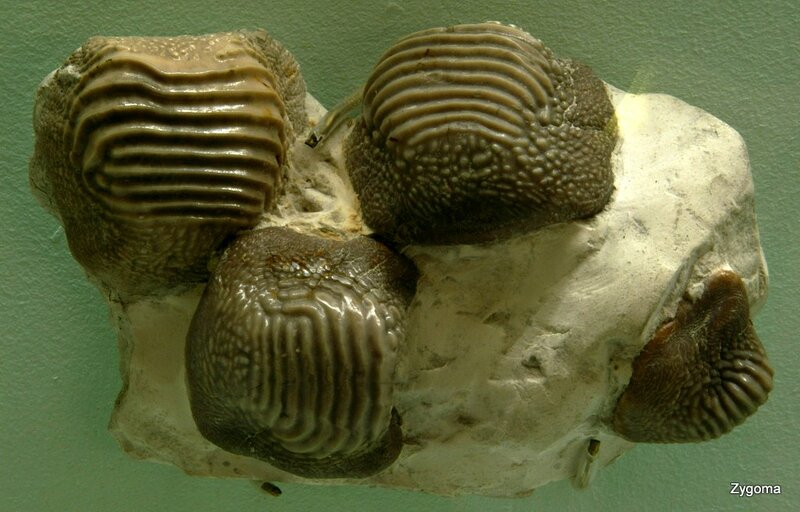 Apart from their superficial similarity to chocolate pralines or denuded molluscs several of you managed to identify that these are in fact teeth.